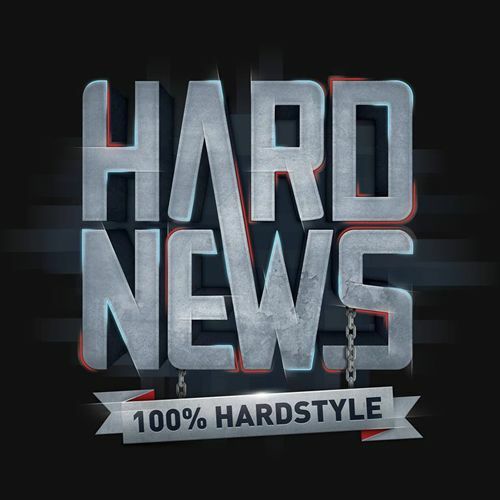 "Hard News" (NL) представляет подкаст "The Future of Hardstyle"! 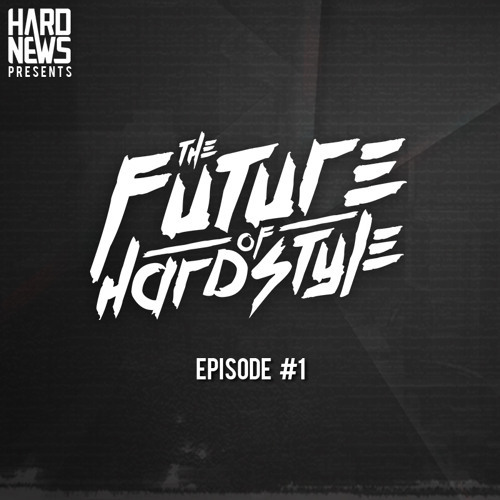 Welcome to the very first episode of Hard News presents The Future of Hardstyle. This brand-new podcast offers you nothing but the best tracks from upcoming Hardstyle producers. We believe new talent deserves a fighting chance in this scene. 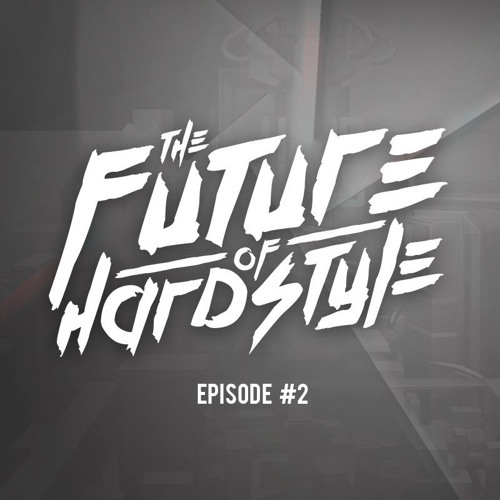 Welcome to the second episode of Hard News presents The Future of Hardstyle. This brand-new podcast offers you nothing but the best tracks from upcoming Hardstyle producers. 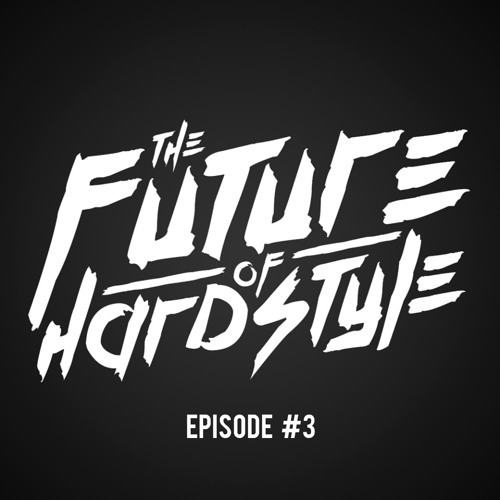 Welcome to the third episode of Hard News presents The Future of Hardstyle. This brand-new podcast offers you nothing but the best tracks from upcoming Hardstyle producers. 07. Recon & Raw Harmony - W.D.G.A.F. 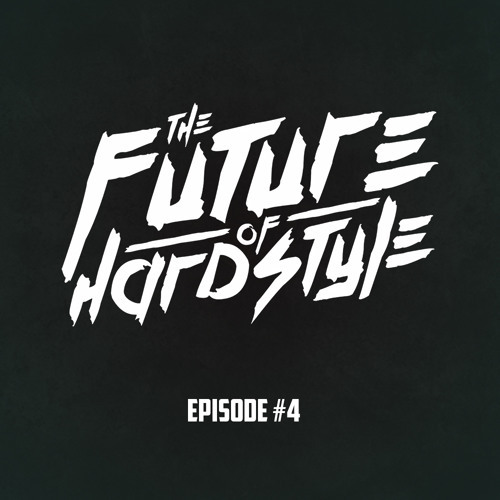 Welcome to the 4th episode of Hard News presents The Future of Hardstyle. This podcast offers you nothing but the best tracks from upcoming Hardstyle producers. We believe new talent deserves a fighting chance in this scene. 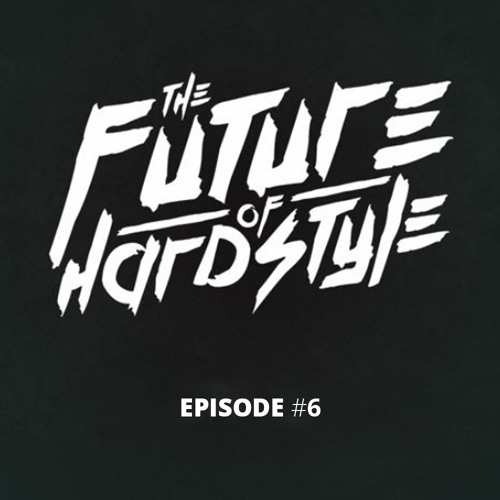 Welcome to the 5th episode of Hard News presents The Future of Hardstyle. This podcast offers you nothing but the best tracks from upcoming Hardstyle producers. We believe new talent deserves a fighting chance in this scene. Another episode of The Future of Hardstyle has arrived! For the sixth episode we asked new talents Dopemonkeys & Inceptum to be our guests on the podcast. Dopemonkeys provided us with half an hour of crazy tracks that push beyond the boundaries of the hardstyle genre and Inceptum made sure that the second half hour was full of the rawest tracks from the best new talents! 21. Devin Wild - Handz Up! 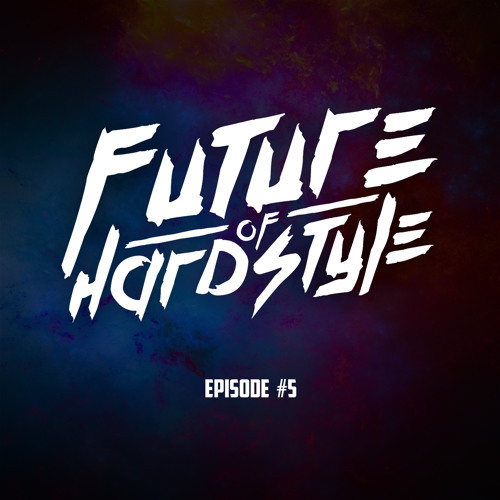 Another episode of The Future of Hardstyle has arrived! For the seventh episode we asked new talents NSCLT & Chaotic Spirit to be our guests on the podcast. NSCLT provided us with half an hour of crazy tracks that push beyond the boundaries of the hardstyle genre and Chaotic Spirit made sure that the second half hour was full of the rawest tracks from the best new talents! 03. Firelite & Heatwavez - Go down!